Contact Us Page - Please get In touch, we would love to hear from you!! 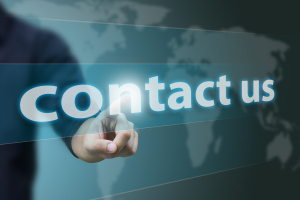 Whatever the reason to contact us, it would be great to hear from you. Building relationships that last are what we are good at, so whether you have an IT Emergency a regular enquiry, a testimonial or you just want to say “Hi”, we would love to hear from you!! Use the chat at the bottom right for instant contact.